We're on the home straight, not long to wait now. 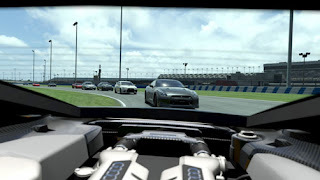 Pre-order the drive of your dreams from 24Studio and it wont be long before your PS3 delivers the most realistic HD graphics, on line racing and the most accurate physics ever seen in a racing simulator. 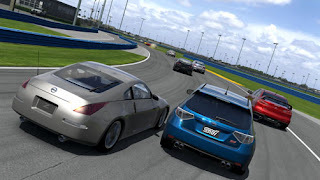 Although the long awaited Gran Turismo 5 Prologue is not due for release until the 28th March it is possible to pre-order your copy now from 24studio. 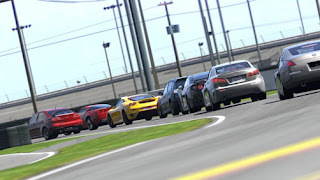 Up to 50 high performance cars including Ferrari, Lotus, Nissan and Mitsubishi. A new cockpit view with customisable dashboard gives a unique perspective within each car. 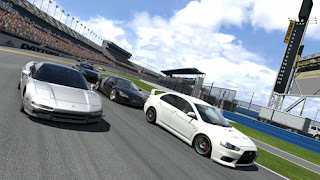 Gran Turismo 5: Prologue runs in stunning High Definition at 1080p (race: 1080p-60fps, replay: 1080p-30fps). 'My Garage' allows users to develop a personal profile page within the game and interact with other car enthusiasts from around the globe.